I've been looking around for a new laptop for a while now, and I finally decided on the MacBook Air. 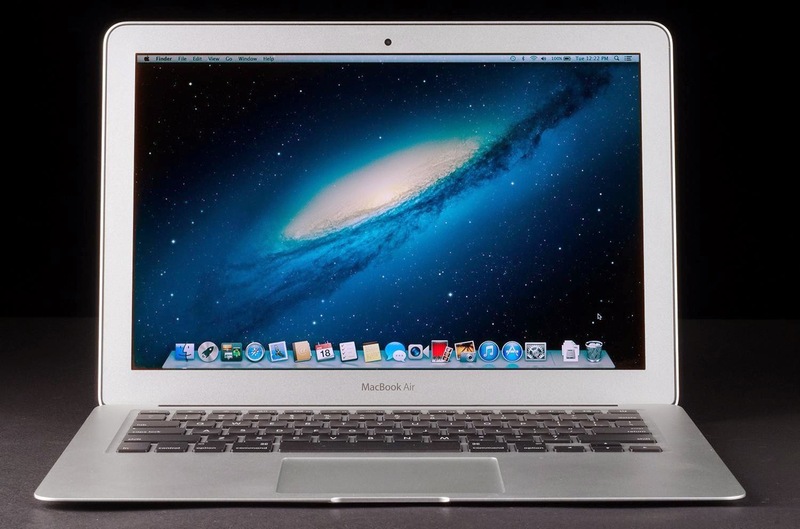 Specifically, the 2014 13 inch model, 128 GB SSD, 1.4 GHz Core i5, 8 GB of RAM. It's by far the best laptop I've ever owned, and I couldn't be happier with my purchase. The decision to buy a MacBook Air was a tough one. There are a lot of great laptops available right now, and the MacBook Pro with the retina display was pretty tempting. Ultimately it was the light weight, long battery life, decent performance, stylishness, and price of the MacBook Air that influenced my decision. I was leaning towards something light, such as an ultrabook, but I didn't want to pay much more than $1000. For me, it's hard to justify that much money on a laptop. I've bought cars for less money :). Kids are always in need of something. To be fair the MacBook Air was my point of reference, so my decision my have been a little biased. I thought that the Apple brand was a little over priced, and that there must be an alternative that was just as good but costs less. What I found was that competitors were around the same price, if not more than the MacBook Air. So I just went with the MacBook Air, and I'm satisfied with my decision.